Location: West side of Thursby Road, one-tenth of a mile south of Greensburg Road. 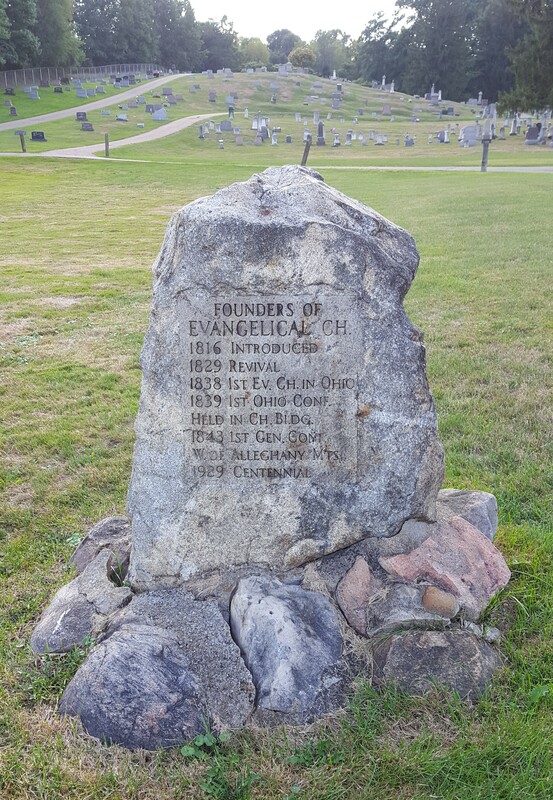 History: This cemetery was originally known as the Evangelical Church Graveyard. It began in 1936 when Peter Thornton donated one acre of land for a graveyard. His son, George Thornton, age 12, was the first person buried there. In 1875, an additional acre was purchased from George Gougler. At present there are about 10 acres in this cemetery. Chapter Publications: "Cemeteries of Summit Co., OH, Vol. 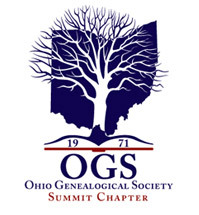 2, Summit County Chapter OGS, 1979 (inscriptions)".NOTE: This volume is now out-of-print. The original volume is available in the Special Collections Dept. of the Akron-Summit County Public Library (Main Branch) as well as many other local libraries. 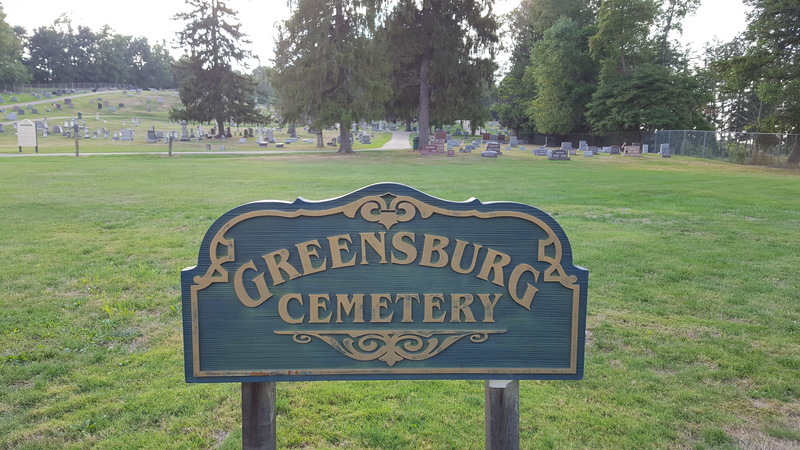 This cemetery has now been updated and the inscription readings were released in 2016 in the "Green Township Cemeteries" book, currently available for purchase. 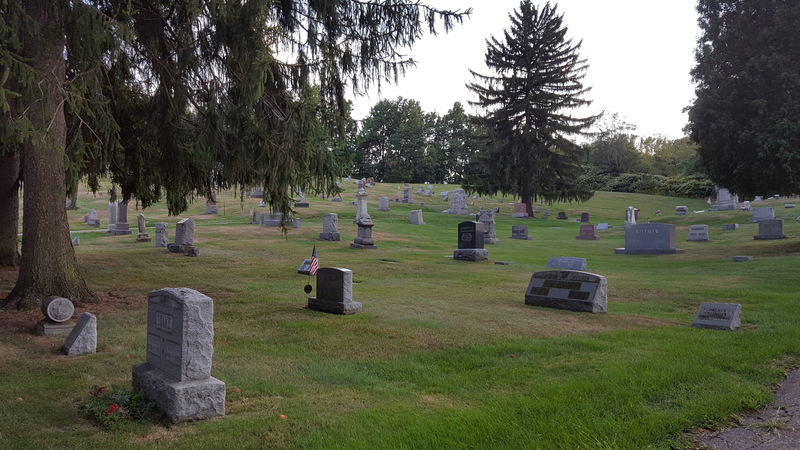 The Summit County Chapter, OGS, is always looking for new information on our county's lost or forgotten cemeteries. If you have questions or information on this cemetery please contact the Cemetery Chairperson.